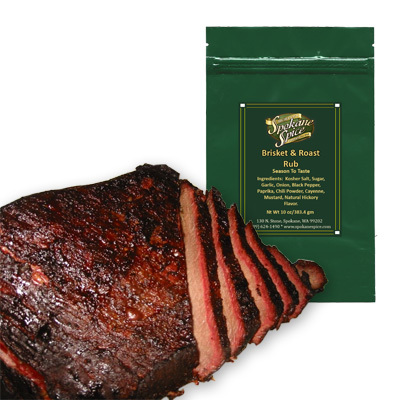 Well made brisket dry rubs can transform a run-of-the-mill good beef brisket into a great one. This blend is excellent on brisket. In the South many barbecue joints use just plain old salt and pepper,but beef brisket and BBQ beef ribs can handle and benefit from a more potent mix. 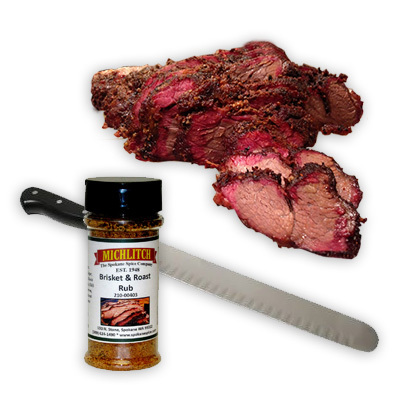 The Michlitch Brisket and Roast Rub creates a rich, flavorful, crunchy crust. Mouthwatering brisket is the result of using the right seasonings on a good piece of meat. It ain't somethin' that just happens!